We got a unanimous vote to use up to $1,000 of dues money to match any amounts that are donated for the scholarship fund. It seems everyone who has responded would like us to award a scholarship to a female student from both the Sahuarita and Walden Grove High schools. Those who attended the meeting on August 31 donated $46.39, most of it loose change. Thanks for your generosity. Thanks also to Pat Neel who has agreed to chair the Scholarship program. 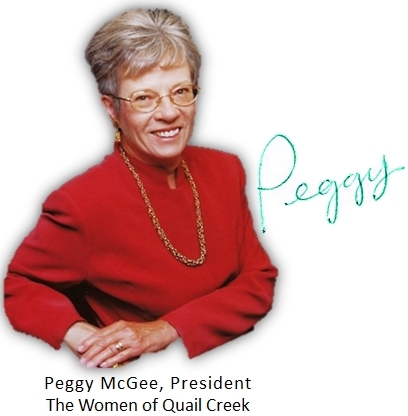 If interested in serving on the committee, let me know at pjmcgee@cox.net. Wonder how many will be afraid to go out walking at night after the presentation by naturalist Jeff Babson? Jeff’s handout is on the website under 2015 Photo Albums & Videos for those who missed his talk. The lucky door prize winners all got black lights so they can go scorpion hunting after dusk. 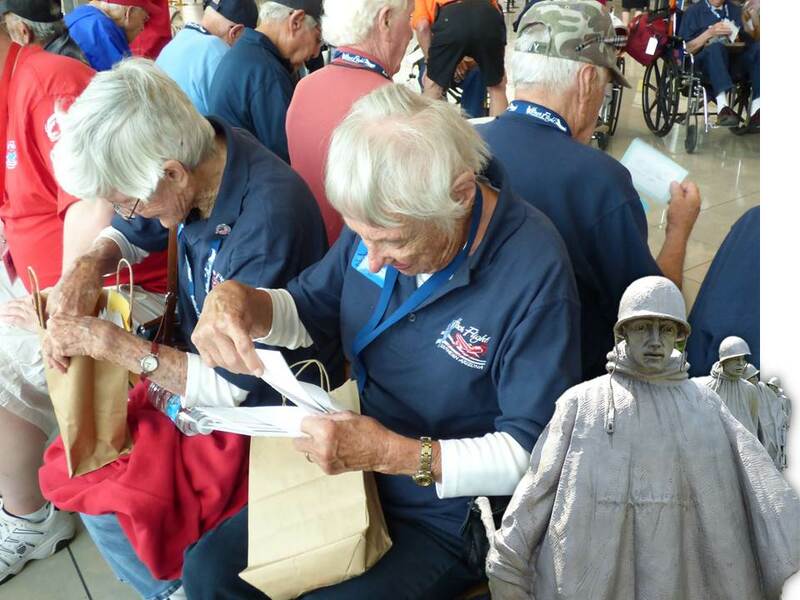 The next Honor Flight leaves Tucson International Airport on American Airlines Flight #1228 at 8:15 a.m. on September 12. Please consider carpooling to the airport to talk to the WWII veterans before the flight and wish them a fond farewell. Come early! Reimbursement for parking is generally available at the airport. The pink is the lone female while the green represents those living in Green Valley. All the rest are from the greater Tucson area. 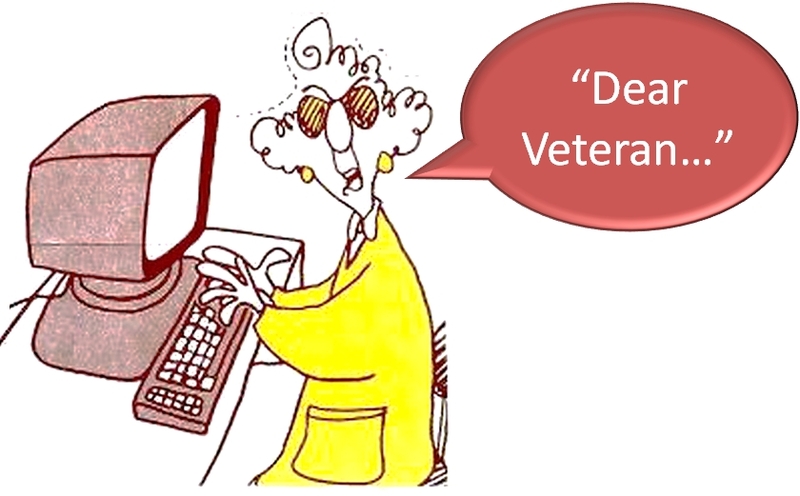 Or just create one or more “Dear Vet” letters. Please take the letters to Kay Robinson’s, 898 N Kenneth Drive by September 10. It means a great deal to these vets to know that they are remembered and appreciated. The Mail Call on the return trip is secret. Coupons for the next shipment to the two overseas bases that the club supports should expire August 15 or later. Coupons can be dropped off at either Peggy Richmond’s (2731 E. Eba Court) or Judy Poffenbarger’s (2390 E Bluejay Bluff Lane) house. From the coupons we got last month—to include at the meeting Monday night—we were able to send $7,240 worth of coupons to Sasebo Naval Base in Japan and $5,842.08 worth to Lakenheath, UK. Coupons for the National Guard should expire September 21 or later. Check the website for how these should be sorted (click here). I am going to the National Guard on September 9, so coupons may be dropped off at my house at 1908 E Longspur Place by September 8. WOW–what generosity with the toiletries, sunscreen, razors, and Chapstick for the homeless veterans that you brought to the meeting Monday night. I can tell a lot of you have been travelling. 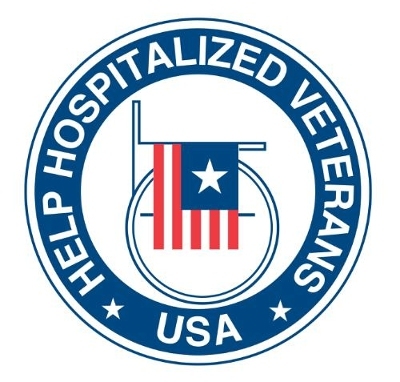 All of the calendars and note pads will bring smiles to the faces of the hospitalized veterans. Check the website under Thank You! for the latest letters from the VA.
Our numbers grew when one of the stores returned some books to us, plus there were some good books in a box with some damaged books. Latest count is 31. If you want to purchase a cookbook before the meeting on September 28, please contact me at pjmcgee@cox.net, and I will make arrangements to get it to you. 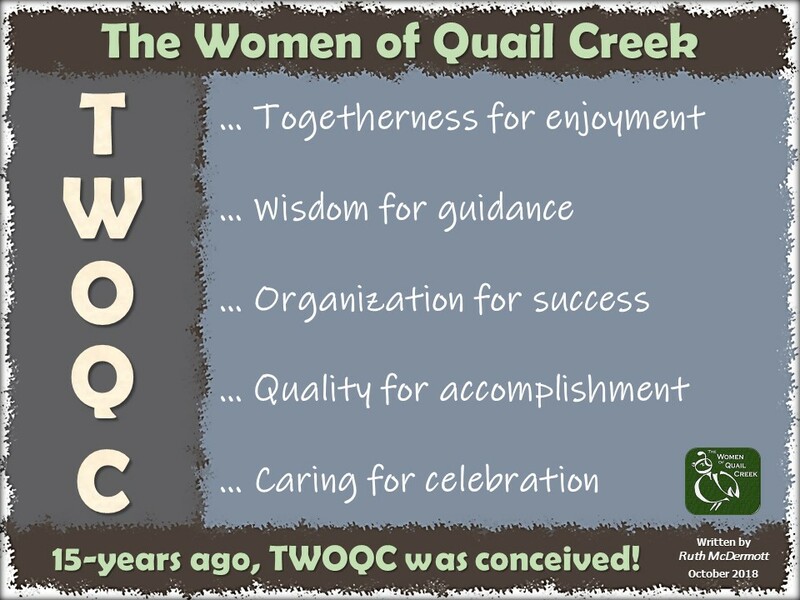 $15 cash or checks payable to TWOQC Charity Account. 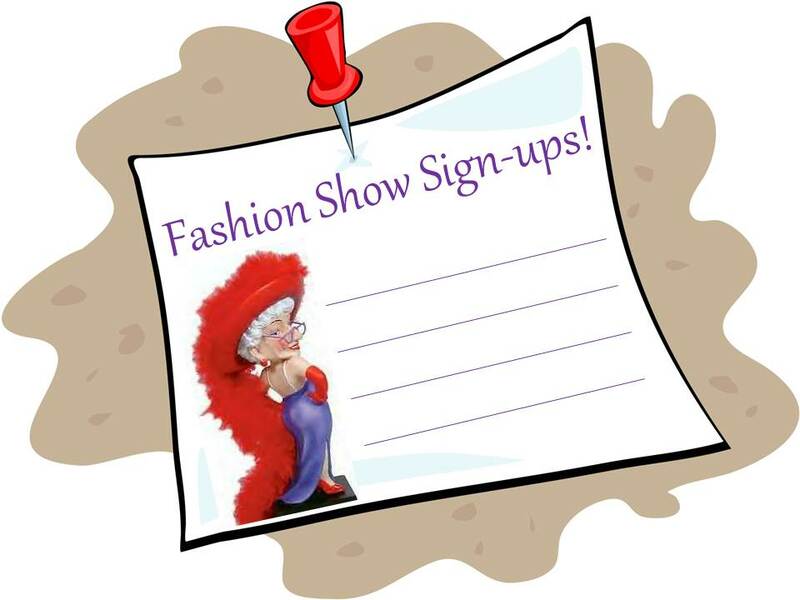 We will start taking sign-ups for models and the other committees to support the Fashion Show to raise funds for cancer research at the Brunch on October 26. Priority for models will be those who have not previously modeled in one of our benefit style shows. The fashion show will take place on Friday, February 12 in the ballroom. It will be opened to anyone wishing to attend. Thanks for all your support throughout the year. Your generosity for various projects really makes a difference for those we support.